Sony 16mm f/1.4 APS-C E-mount Lens Coming Soon ? According to recently rumors on SAR, Sony is rumored to announce a new 16mm f/1.4 APS-C E-mount lens in next few weeks. This lens is designed for Sony APS-C E-mount mirrorless cameras. 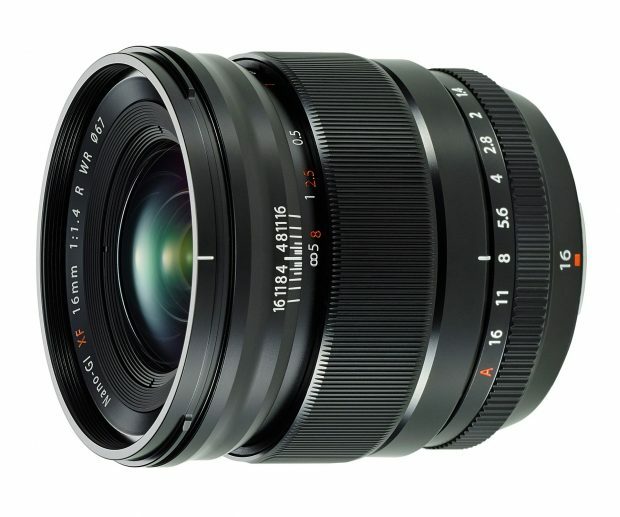 Currently Fujifilm has a XF 16mm f/1.4 lens, costs $999.00.